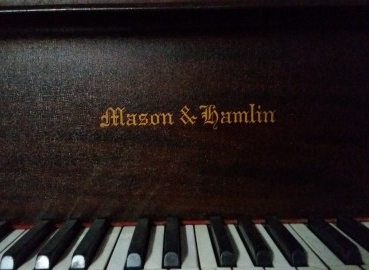 This is a Model A Mason & Hamlin, 5' 8" in length. 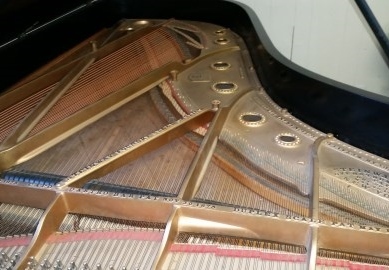 The case is a beautiful mahogany wood. 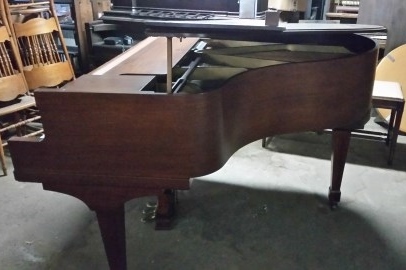 Restoration will begin shortly on this piano. 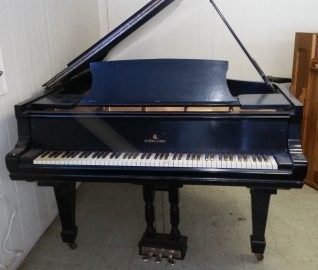 This Steinway is a hard to find turn of the century, 88 note, Model C, 7' 5" Grand Piano. 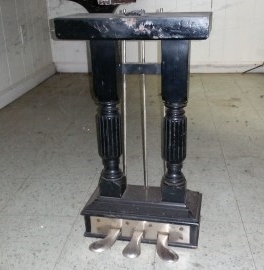 The legs and music rack were changed out probably in the 1960's. 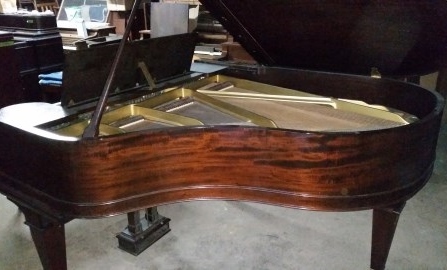 The piano will get a complete restoration which will include replacing the legs and music rack with the style that was originally on the piano. New projects will be added as we get closer to working on them. 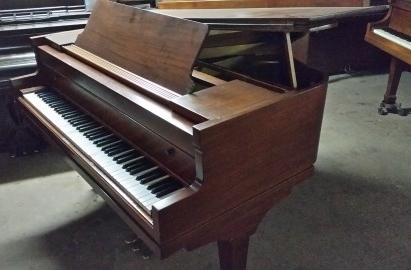 If you don't see what you are looking for contact us and we may have it in our inventory. If we don't have it we will do our best to find it. 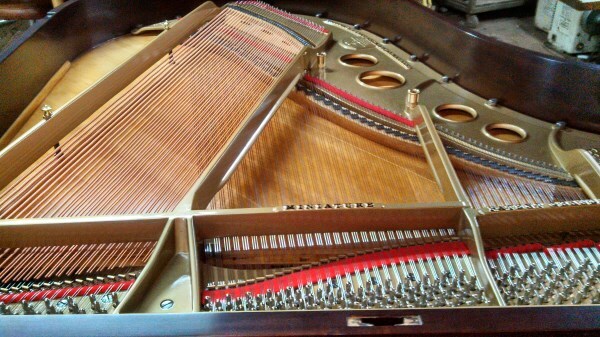 This Starr Baby Grand was restored sometime in the past by another rebuilder. 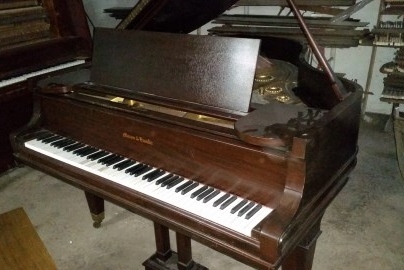 It has an older, fully functional, Pianomation player system installed. 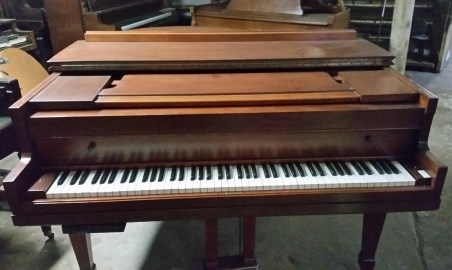 We will sell this piano for less than it costs to buy and install a new player system.